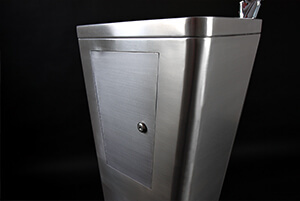 Stainless steel water fountains offer the most hygienic, durable, cost effective and low maintenance option for providing access to customers and employees to clean drinking water access in public and commercial spaces. 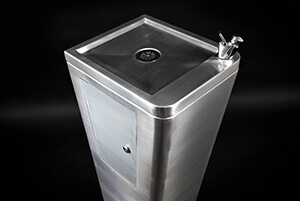 Drinking water fountains from DSM all come manufactured for high quality food grade stainless steel. 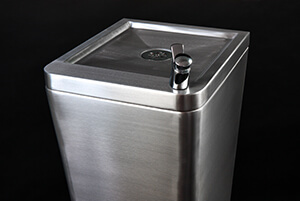 The natural anti-bacterial qualities of stainless steel drinking water fountains mean they provide the most hygienic access to drinking water for both public and commercial organisations. 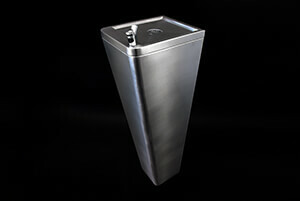 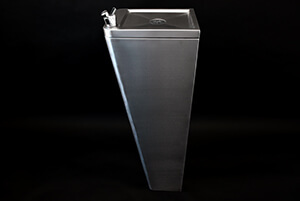 The robust, solid stainless steel construction also mean our drinking fountains can withstand the use and abuse of long term use by customer and the general public, and their easy to maintain satin polished finish means long term value for money from the investment. 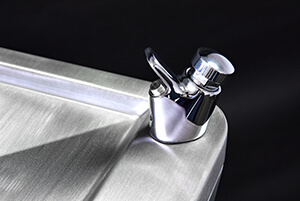 Each unit comes with a high quality chrome plated brass bubbler tap for direct connection to the main water supply, and flush grated chrome waste to compliment the slick low profile appearance – al ensuring a quick and simple installation. 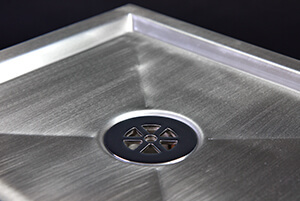 In addition, access hatches can be added with integral locks or socket head fixing bolts as required. 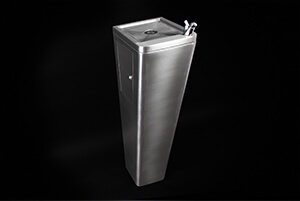 Drinking fountains can also be specified as either floor standing with wall fixings, or wall mounted free from the floor.